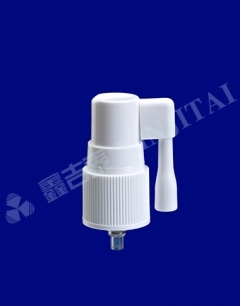 Specializing in the development and production of pharmaceutical spray pumps. 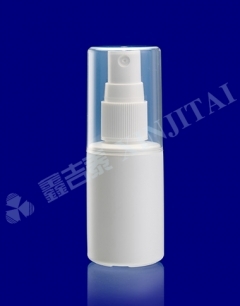 The market share of Chinese medicine spray is nearly 30%. 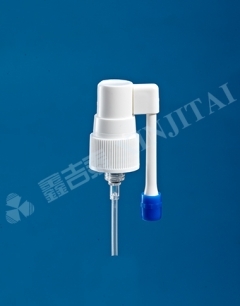 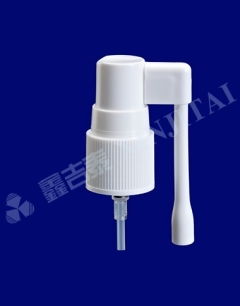 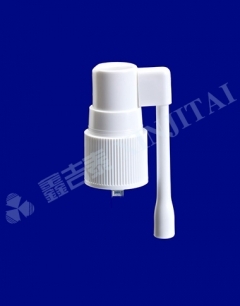 China is the first research and manufacturing enterprise for pharmaceutical spray pumps. 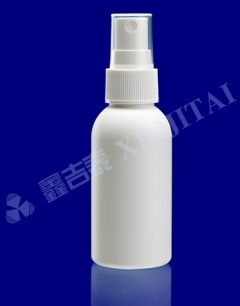 It meets the GMP standard and has a 10,000-grade purification workshop. 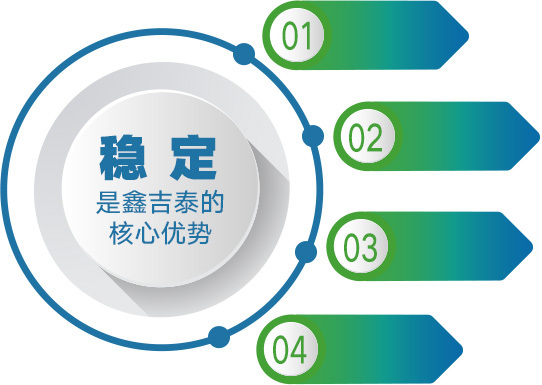 From the design - process - production - inspection, there are strict procedures and standards to ensure 100% qualified products. 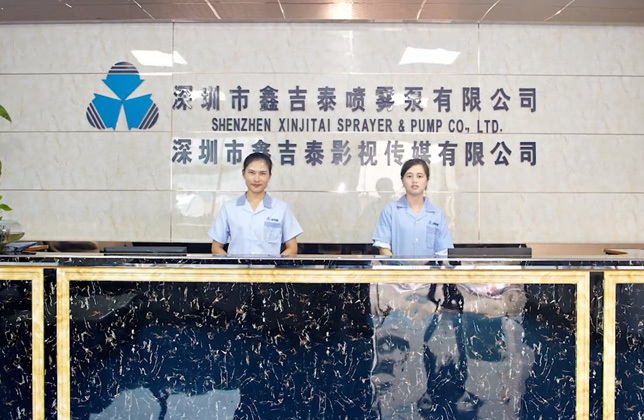 The company's main technical and management teams have been serving the company for more than 10 years. 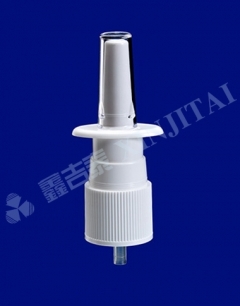 80% of the top 100 pharmaceutical enterprises in China are our customers, and their products are exported to more than 30 countries. 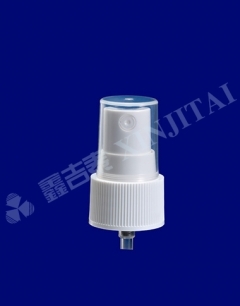 Since its inception, the company has been positioned in the development and production of medicinal sprinklers. 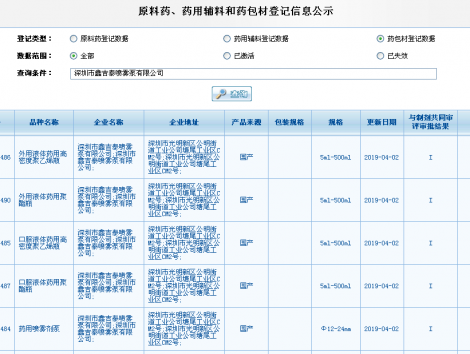 IOS 15378 was re-certified by the end of 18 years. 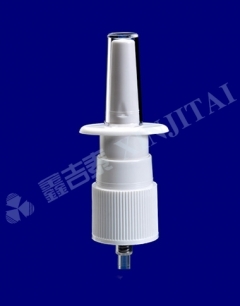 Xinjitai pays special attention to maintaining the consistency of every die cavity and strictly controlling every detail from expected production to quality monitoring and inspection. 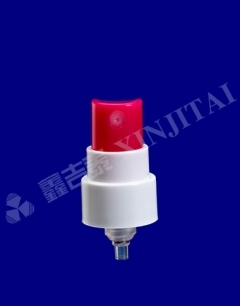 Now we are proud to assure you that every production line and every batch of products have its stable quality.